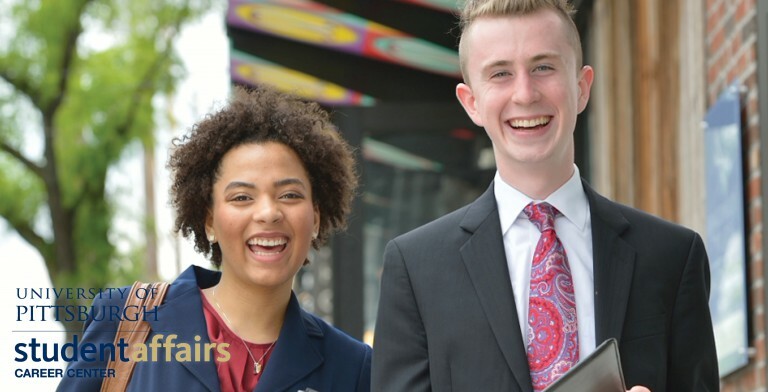 Handshake is Pitt’s comprehensive career services platform and your hub for all things college to career – jobs, internships, career fairs, events, and more. The Handshake platform is designed to be modern, streamlined, and provide career information tailored to your interests and goals. Note: For student employment and Federal Work Study positions, please continue to visit PittSource. Go to my.pitt.edu and select Handshake from the menu on the right. If you have trouble accessing your Handshake account, please email careers@pitt.edu.